Norway’s Three Winters are preparing to release their debut full-length album Chroma next month and in preparation have released a video for the track Rapture (watch below). When you think of electronic music from Norway, readers of this blog might think Röyksopp or Fehrplay. Three Winters, however, create a sleek but nostalgic (read: vintage) brand of dreamwave / electronica with elements of krautrock, sitting somewhere between Goblin, the work of horror master John Carpenter, and perhaps Kavinsky at his darkest. Following the release of The Atrocities EP last year, the Oslo based electronica trio of Kim Sølve, Anders B. Lars, and Fredrik Frøislie have been hard at work with the end result being 11 meticulously crafted tracks that are at once retro and futuristic. Supported by an excellent production that’s almost tangible with an array of sounds ranging from squelchy and buzzing to swarming and airy, Chroma is a sonic delight. Opening track Atrocities takes listeners on a ride back in time and into a brooding, analog synth world. There’s certainly a nod to John Carpenter here and while yes, it’s dark it’s not explicitly so. Interestingly, there’s also hints of Röyksopp in its groove as well perhaps the more experimental material featured on Eric Prydz’s ‘Pryda Presents’ compilation (imagine a slower tempo Miami To Atlanta or Glimma). The track explodes at 2:42 with synths intertwining left and right backed by a steady, danceable groove. The suitably titled At The Centre of Dystopia begins with menacing synth swells that would be the perfect score to a late 70’s / early 80’s horror film before drums and a squelchy retro-bass groove enter and give the song a Kavinsky with krautrock-esque flavor. Listen out for the arpeggio at the end, which is quintessential Dario Argento / Goblin. Animism is a brilliant tune, which – thanks in no small part to the 80’s electro-pop drums – calls to mind M83 at his/their most brooding. Up-tempo and deftly melodic, Animism too sounds as if it’s been plucked right out of the 80’s. The excellent A Thousand Piercing Lights is instantly recognizable and characterized by its clean, tremolo guitar melodies, paired with arpeggios, and backed by an 808 swinging beat. Along with Rapture and Lieke (read on…), it’s Aeon Surveillance (MK II) that is crowned personal favourite and album highlight. Its four-to-the-floor beat and pumping synths edge the listener to the dance floor and when layered with melodic, krautrock-style arpeggios and lush, sweeping pads, Aeon Surveillance (MK II) is pure bliss. The addition of Juno synths at 1:30 adds a quirky element while the EQ sweeps around 2:40 are enough to make the early-mentioned Eric Prydz happy. Amnesia is another highlight track with its steady kick-pulse holding down the rhythm while deep, imposing synths sweeps entangle with retro pitch bends. Like complimentary tracks to one another, Rapture and Lieke are both dancefloor worthy numbers and two of the catchiest tracks on the record; both tracks feature massive pads and a cracking 808-snare sound. Rapture creates a sci-fi world topped off with some excellent robotic, vocoder-vocals while Lieke creates an M83-like cinematic soundscape with some moving and nostalgia-inducing melodies. Perfection. 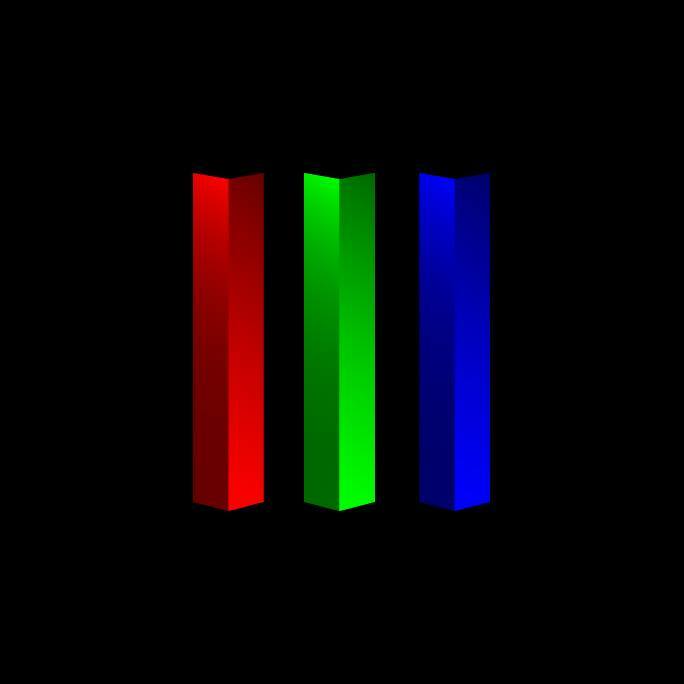 Chroma is an excellent and solid little record with the three up-tempo, dancefloor-ready numbers being the most enticing, and hinting at a possible avenue the trio may explore further. Chroma will be released on 19 September, 2014 through Termo Records and is available to pre-order now. How and to whom do I submit music for review consideration? I am a US based electronic/ambient music recording as Alpha Wave Movement since the mid 1990s as well as Within Reason a ambient.dub electronica project. Please let me know I can send you digital copies of my latest releases and/or any back catalog copies.